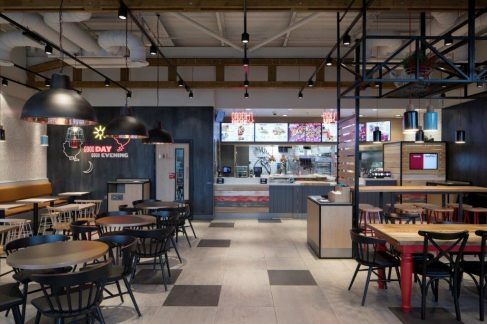 2018 has started well for our client KFC, as, thanks to the hard work the Jephsons’ interior fit-out team put in just before the holidays, two new restaurants were opened up ready to start trading. 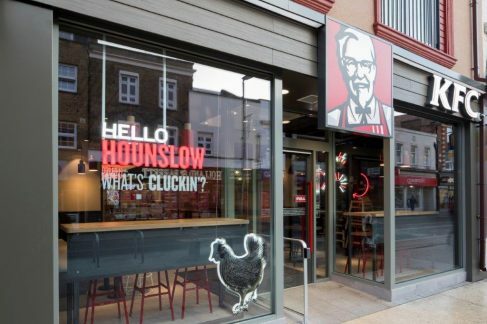 In Hounslow, West London, we completed a full shell-to-handover project on the High Street. 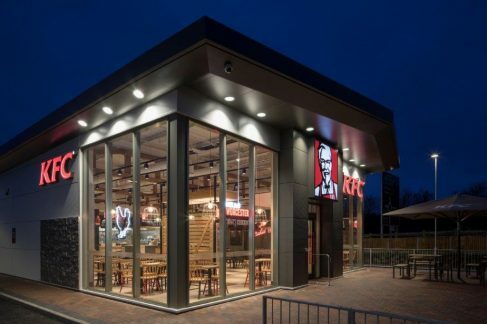 The 93 cover restaurant is fitted out with KFC’s latest distressed wood finish furniture, and although there was serious pressure to make sure it opened before Christmas, the keys were handed over on December 22nd to the satisfaction of the client. Further west in Worcester, Jephsons gave the KFC estate office the keys to a new drive-thru. This was another shell-to-handover project, but was in a less complicated location, which meant the whole K3 style fit-out, with its 102 covers, was completed in just over four weeks. Project Manager, Andy Nixon, says both fit-outs presented challenges that the Jephsons’ team rose to overcome. “Working in London is never that easy, as time and space are under great pressure, but the lads really pulled out all the stops in Hounslow to make sure the restaurant opened in time for Christmas. 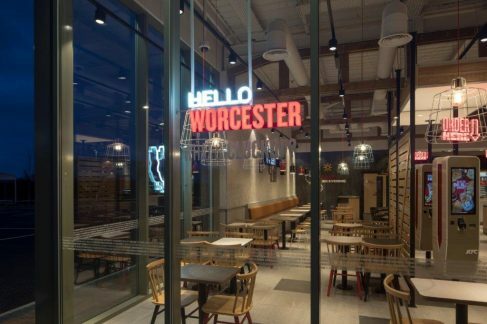 Our experience of managing shell-to-handover drive-thru projects really paid off in Worcester. 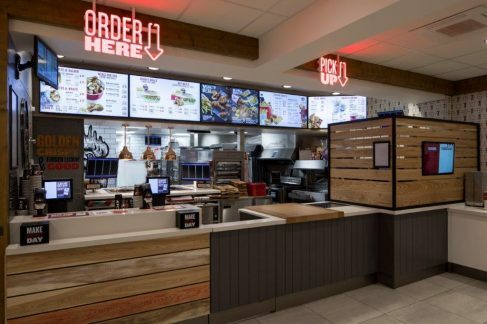 To complete yet another snag-free restaurant for KFC is a really good feeling for us and the customer,” said Andy. 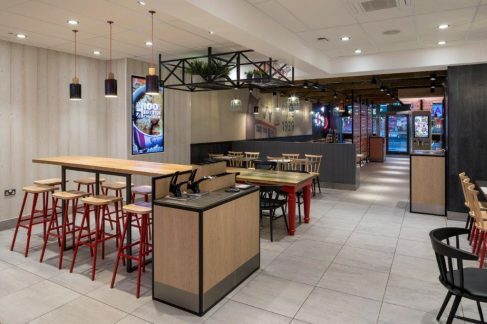 ""What I like about working with Jephsons Shopfitters is the fact that I know I am in safe hands when I give them the go-ahead for a new KFC fit out or refurbishment. Time is always a key factor for me as I need to have my stores open so my customers are happy getting what they need and coming back for more. Jephsons have always done an excellent job for me and I would recommend them to anyone that needs shopfitting services for a food outlet.""